Ageing is a natural and inevitable process, but there are ways of rolling back the years and preserving beautiful, youthful looks. 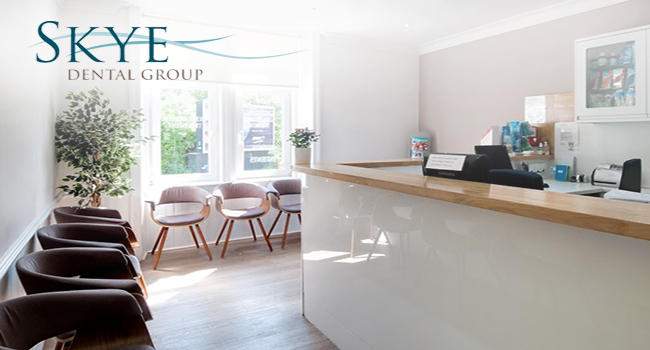 At Skye Dental Group we provide facial rejuvenation treatment that is designed to refresh and smooth your skin so that you can achieve a fresh, healthy complexion. Our faces are often the first parts of our body to display the signs of ageing such as wrinkles, fine lines and sagging skin. Looking in the mirror and seeing these features can undermine your confidence, but we can help to give your confidence a boost and make you look and feel great. We use the latest facial aesthetic treatments to provide your skin with a new lease of life. So if you’re looking for facial rejuvenation in Glasgow, look no further! We offer clients dermal fillers including Restylane and other anti-wrinkle injections. Facial injections smooth the complexion and deliver a younger, fresher look. The injections tackle signs of ageing by reducing muscle contractions and filling out lines and wrinkles. Anti-wrinkle injections work by blocking the action of the chemical called acetylcholine. The procedure involves a series of injections, used to target problem areas around the eyes, the mouth and the forehead. The injections are not painful and patients can return to their normal daily routine without having to take time off to recover. The results of the treatment usually last around 6 months, after which and they can be topped-up. Most people experience a dramatic reduction in the visibility of wrinkles, which can make a huge difference to the way you look and feel. Restylane injections are designed to give your complexion a youthful bounce and fullness. Restylane is a biodegradable gel based on the hyaluronic acid found naturally in the body. The injection is placed in specific areas of the skin using a fine needle and can also be used to add volume to the lips. The results of treatment usually last around 6 months and can then be topped-up to preserve your new look. 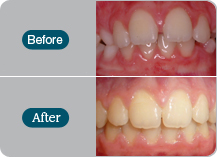 Results are visible immediately after treatment and you will be surprised at the difference one session can make. 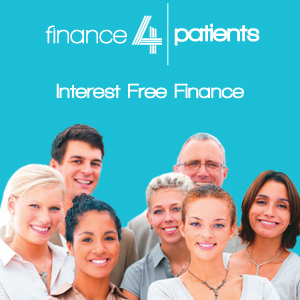 Call us today to find out about Restylane treatment in Glasgow. Dermal fillers are injectable chemicals which smooth lines and wrinkles to roll back the years. The injections are painless and there is no need for any recovery time. Call us today to find out more about dermal fillers in Glasgow.